Just because you are a cooking fan who knows different recipes and chef’s knives, does not mean that you know how to buy the most suitable one. One cannot afford to make a mistake in buying a chef’s knife, as it is the heart of the kitchen. This is the knife without which not only a professional cook, but even a beginner cannot think of running a kitchen. It is in your hands for most of the time before having the meal, right from cutting hard veggies to quartering a musk melon. So, it is worth spending time in getting the best chef’s knife. However, there is no one best chef’s knife for all. At the same time, there is no one size that fits in the hands of all cooks. A knife that feels comfy and elegant in somebody’s hand may bring a clumsy experience while being used through your hands. So, while looking for an ideal model, the one that is bound to make different uses such as chopping, slicing, and dicing simpler and more accurate, it is essential to know your own preferences. Are you buying the knife for the first time? If yes, then a small knife can be your ideal option. Similarly, if you are an experienced one, you might prefer an advanced type such as Santoku. Well, this choice will be as per your budget as well as the expected operations such as dicing, mincing, chopping, and dicing. So, you may even want a versatile or a multipurpose chef’s knife. When you recognize these needs, it becomes easy to choose the right model in less time as well as with less search efforts. For most buyers of a chef’s knife, the term needs usually refers to two big aspects namely, comfort level along with a smooth feeling in hand and the ability to stay sharp or hold the edge. Well, this factor refers to the feel of weight, which varies from one style or type of a chef’s knife to another. Broadly, there are three styles of cook’s or chef’s knives to consider: Japanese or Santoku, German or Western, and hybrid. German: Are heavier as well as thicker. They are also strong, sturdy, and easy to sharpen. Their edge is also retained well for a long time. However, the thicker blade makes it hard to cut delicate stuff such as sashimi. The blade is sharpened to 22 degree angle due to which it is sturdy and sharp. Japanese: Are lighter as well as thinner. They usually feature a linear contour and are usually simpler to manipulate. However, you can expect lightness for heavy tasks. Being very popular, such knives are perfect for those who are not going to work much with additional heft. They are ideal for delicate cuts. Their thinner blade is normally made pointed to an angle of 18-16 degrees, which makes them remarkably sharp. However, they do not retain their edge for long and are a bit tough to sharpen. Hybrid: Are usually of Japanese style, although not always. Knowing these details help you in obtaining what you prefer. For instance, a Japanese-made hybrid model is usually lighter with thinner handle than a German-made typical model. It is so thin that it might droop sideways in hand while opening the grip. Here you should consider: Is it fine that the knife cannot relax in your hand without flipping or the lightness flopping sideways? Or is the lightness that can make you compromise with this flip issue? Since some past years, heavier German-style models are becoming lighter as Japanese models. This transition is because of the fact that a lighter knife results in less fatigue. While this is preferable, it may not be a major factor to consider for someone who cooks only three to four meals for a family of four, each week. So, it is best to avoid going after the trend blindly and choose what feels comfortable and pleasant. By the way, who knows – even the heavier model can be a graceful piece for you! You chiefly have three styles to choose from: Classic Western (German), Modern Hybrid (Japanese), and Santoku. A heavy Classic Western style is for those who long for power, but not at the cost of precision. The credit goes to the sharp tips that ensure precise work, even though both thickness and weight tend to restrict it up to some extent. A wide bolster and heavy construction are responsible for solid and strong feel while in palm, which also add to power for difficult chores. Full tang and thick metal result in increased weight to allow the knife’s momentum to do the needful while slicing and chopping. At the same time, the thickly curved blade enables stabilizing the tip while rocking it backward and forward over fresh herbs. The steel used in constructing most of these models is softer than the steel used for Japanese-made knives. As a result, German or Western style knives are easier to hone or sharpen. However, the softer steel makes it more frequent for you to maintain its edge. Yes! Sharpening is often frequent here. Even the best quality steel needs regular honing and sharpening at least once a year, but it varies as how heavily the knife is used frequently. 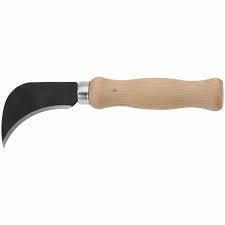 Such knives are perhaps the ideal for those who have shifted to work with more of vegetables and herbs. 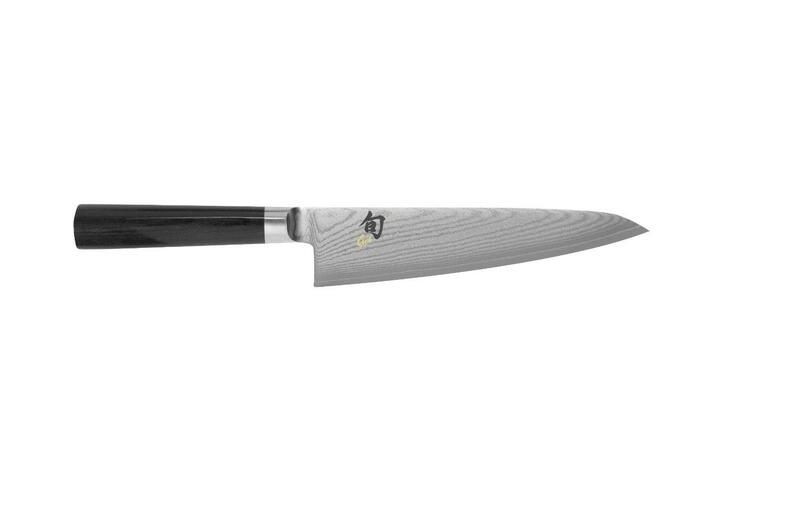 A Classic Western style chef’s knife is more wedge-shaped and thicker than a Santoku. It aims to be exceptionally versatile. 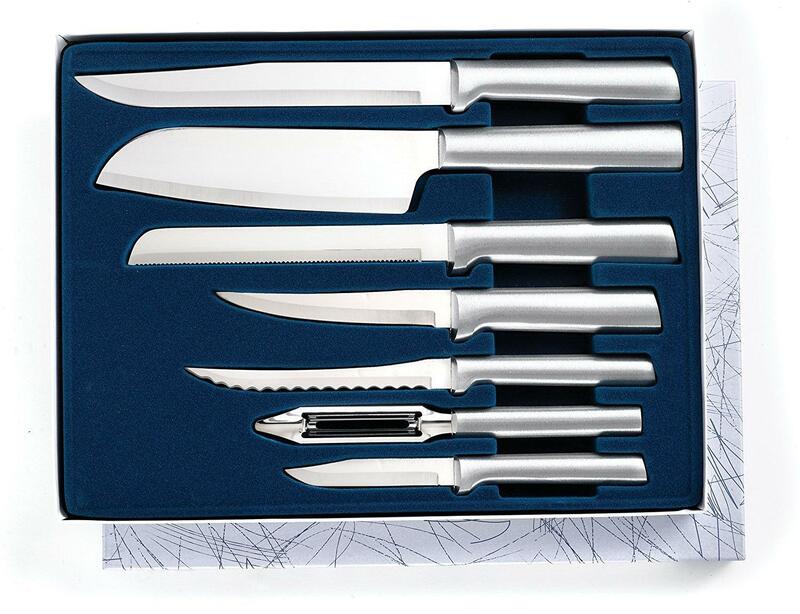 The style is ideal for all those serious cooks at home, who regularly have to do much heavy duty preparation for which they wish to have only a single knife. These models are heavy and full of chunks, which make them undesirable for those wishing a lighter knife or having smaller hands. The next option is modern hybrid style mostly seen in Japanese knives that reflect the native fare demanding acute precision. This is why a highly precision knife is essential in Japanese kitchens. Conventionally, Japanese knives were made for quite specific chores. For example, the Usuba was meant for slicing veggies with its stocky rectangular blade and the Yanagi for slicing sashimi with its extra long blade. Unlike the Western-style ones, these conventional Japanese models are sharper and thicker. At the same time, they are tougher to control in the absence of significant amount of practice. Due to flat cutting edges, it becomes almost impossible to have the rocking chopping movements, which are familiar amongst Western cooks. Since over 70 years, a new knife has merged to replace the three Japanese knives (Usuba, Deba, and Yanagi) and the Santoku has become the top preference in majority of Japanese kitchens. 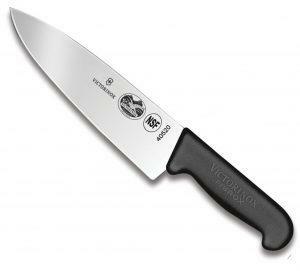 Regarded as the first hybrid of Western and Japanese models, Santoku retains the Usuba’s blocky tip as well as German style’s slightly curved blade and thinner profile. As a result, it is a master in mincing, chopping, and slicing. However, currently in trend is a newer style called the Gyutou, which is commonly in use by both German and Japanese knife producers. This style aims to perform several typical Western chores with better precision as well as control. Such knives are not as precise as the Santokus but are relatively more maneuverable. They also have more profound curved edges for improved rocking. Consider the hybrid style if you need an all-round model mastering at precision preparation of veggies, herb mincing, and preparation of light protein. This is because of tremendously sharp edge, light weight, and versatile nature. You are also likely to feel awesome with such a knife in palm. The only major limitation of this style is that it is unsuitable for heavy-duty chores such as splitting big squashes. Lastly, you have Santoku-style knives, which are ideal versatile multi-taskers always ensuring you control and precision. The blocky tip and straight edge render Santokus as the perfect chef’s knives for all those who require precision while cutting veggies. The modern Santokus usually come with a slight blade curve. This indicates that it will be speedy to mince some parsley. However, you should not expect an efficient chopping in the rocking style. This means that it is easier to slice garlic and dice onions than chopping. 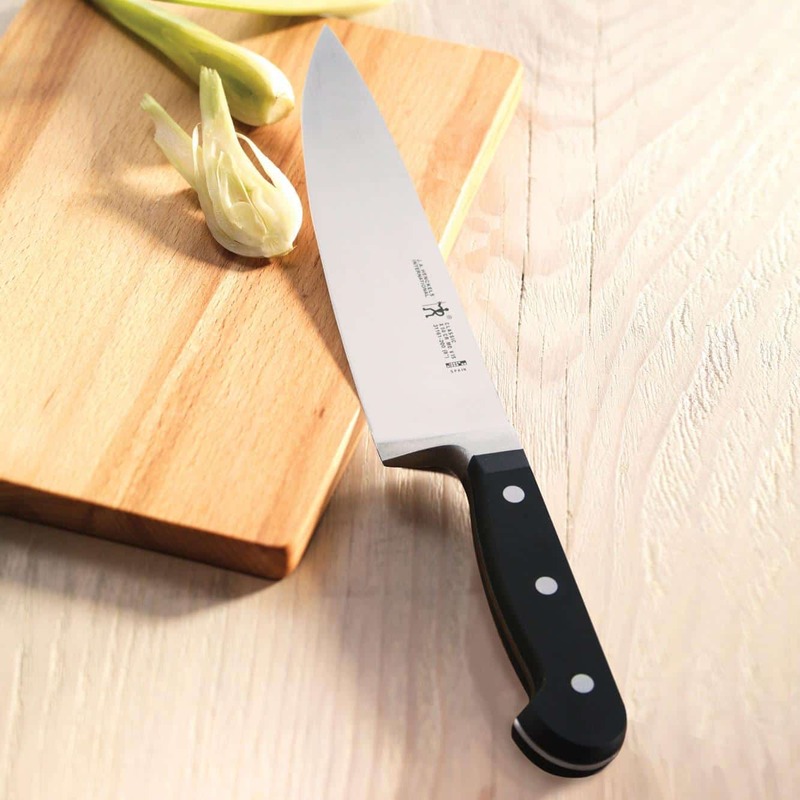 Choose a Santoku style chef’s knife if you wish to be a perfectionist who desires to have every onion piece to be of the same size and shape. For such a desire, a hybrid or Western style knife will not prove to be a better option. If weight is fine, the next thing to consider is the handle. Is it comfortable? Is it small, too bulky? Is the balance good or it slips? How is the stay in hand while at work? 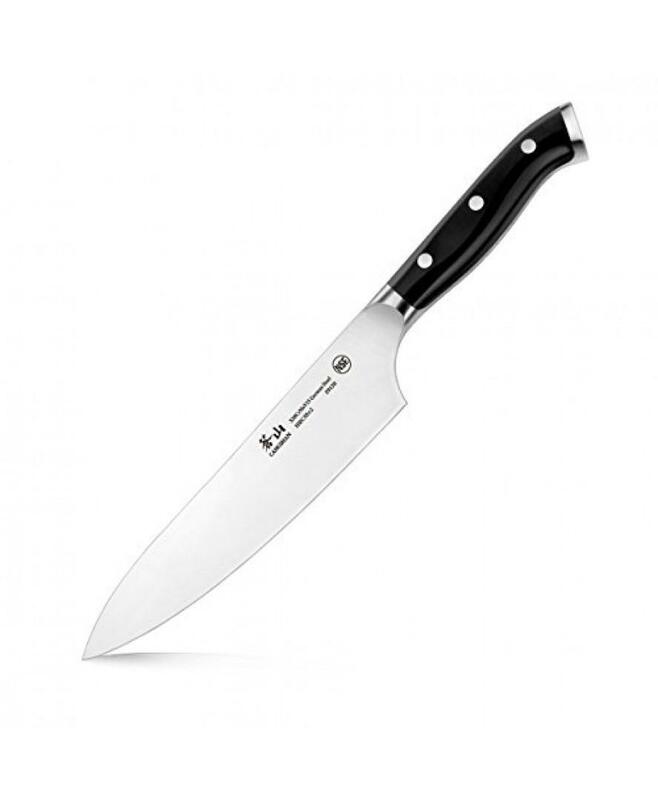 Most chefs choose a model that distributes its weight evenly between the handle and blade. However, a few consider having a blade to weigh somewhat more and pull down in the direction of food. Nevertheless, finally, you are the only one to find out what is right and preferable. It is never certain that a model working for a celebrity is going to work for you too. Instead, there is no way but to believe in your own logic. If you get a chance to take the promising knife in your hand, do also consider the material of which the handle is made up of. Materials usually differ, but the texture should pleasant and the surface should be safe yet smooth. For instance, some top models have varying feeling when it comes to handles. Some feature a hard finish, but is smooth, while a few features a plastic-like appearance but are gripper and softer. So, take a cut test and if that model irritates you even a bit, assume that it will make you drive crazy after using it several times. At times, it might so happen that the premium cutting blade makes you adjust with handle, which is also fine. Well, this should be lasting one, which is crucial to have for a daily used chef’s knife. Most chefs have one major criterion of cutting a tomato without any confrontation, every time. If you choose such a knife, it is perhaps sharp enough for several tasks. The good news is that any chef’s knife you consider will have at least this level of sharpness. However, the catch is that the sharpness might not be retained at that level after some time of usage. This is how you can distinguish between the good and okay ones. The good quality ones tend to retain their sharpness for many years, but provided you do not chop something out of the box such as glass. However, this quality along with their durability and strength is fully dependent on the construction material quality. This material in most cases is none other than steel. Due to its great assortment of quality and character, the steel in a cheaper model is totally incomparable to steel in costlier one and is surely not going to last long in terms of sharpness. The edge will bow and dull easily, which only increases the frequency of sharpening. This results in much metal wearing, which gives you an eternal dull knife. To know that you are playing for high-performance steel, the simplest way is to check the brand. Brands such as Wusthof, Henckels, Global, Victorinox, and Shun are worth relying for getting such a quality of steel. However, it can become confusing when you come across the different product lines of most of these brands. Each of these lines differs in terms of quality such that all of them leave behind to reflect something similar significantly. While this can force one to go through each product of each line in deep, it is simply an impractical way to look for best steel knife. To simplify this task, here are two tips. First, do not choose a knife if it is promoting its exceptionalness at a significantly cheaper rate than what other popular brands charge for models of similar design, blade, and size. Such a contrast it neither commercially nor practically possible. Such promotions can make you end up with a stolen product, which is something that no buyer would like to have. It is wise to remember that you get that for which you pay, and that high quality steel is never so cheaply sold. Second, do go through some top 5 lists along with the reviews, like ours given below. Such lists always focus on high quality chef knives, which are worthy of your research time as well as money. They belong to different brands and styles, which gives you smart varieties to choose from, as per your needs and budget. It is fine to argue that a street side store is a better option for those who would physically like to test the knife before investing in it. However, no such store on the planet would provide with several choices ant different affordable price ranges. Well, this is usually steel. This material itself is popular for its vast range of quality. Well, this indicates that the kind of steel in a cheap knife is no way at par with the steel in a costly knife. Obviously, the former one is not going to hold up, as the edge will crease and become dull to demand for frequent sharpening. Further, because sharpening shall go away more than the metal, you end up having a finally dull knife or quickly wearing knife every now and then. Well, you have two types of steel to choose namely, high carbon and stainless. Stainless steel is good because its edges are more stable and shinier, as it is highly resistant to tarnishing or rusting. This type of steel is also dishwasher safe if some maintenance tips are followed as well as are relatively more durable. On the other hand, high carbon steel is more ideal for retaining a sharp edge due to its good level of hardness. The edge is likely to be sharp for thousands of cuts, unlike the one of stainless steel. However, on the down side, the high carbon steel type is vulnerable to corrosion if much of acidic items are chopped or if you do not clean the knife after every use. It is also tough to sharpen stainless steel precisely than steel. While you are not supposed to sharpen your knife, honing is something that you should do regularly. Harder steels are usually a part of Santokus and hybrid chef’s knives, which tend to sustain edges longer but are also more difficult to sharpen. On the other hand, softer steels are easier to deal with but the demands for more frequent honing. You should also check out the material of handle. It can be plastic, wood, or some composite type of material. No matter which one you choose, the material should ensure comfort, durability, and proper grip. If your dishwasher safety is what you want, avoid wooden handles, as it does not like dishwashers. Chef’s knives are available in a size range of 6 to 14 inches. However, most chefs and knife experts suggest the size of 8 inches, as such knives are sufficiently long to cut a big piece or slice something really tough. At the same time, they are not really big enough for finer jobs such as chopping ginger or mincing herbs. Thus, an 8-inch knife is a standard one to get started. You can expect quick and simple adaptability from such a knife for a variety of tasks such as slicing, chopping, and mincing. A 6-inch knife is perhaps the simplest one to adapt for small hands but might fail to sustain for bigger stuff. 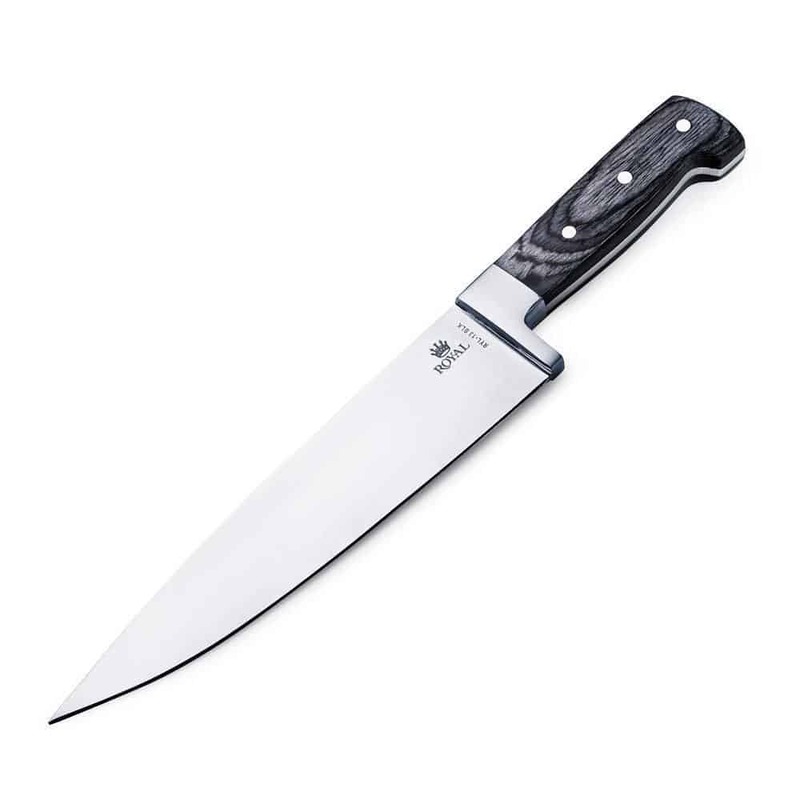 On the other hand, a 10-inch knife is ideal for heavier tasks but is likely to make you feel inept for daily use, particularly if you are a beginner. By starting with a small sized knife, you are likely to save significantly. 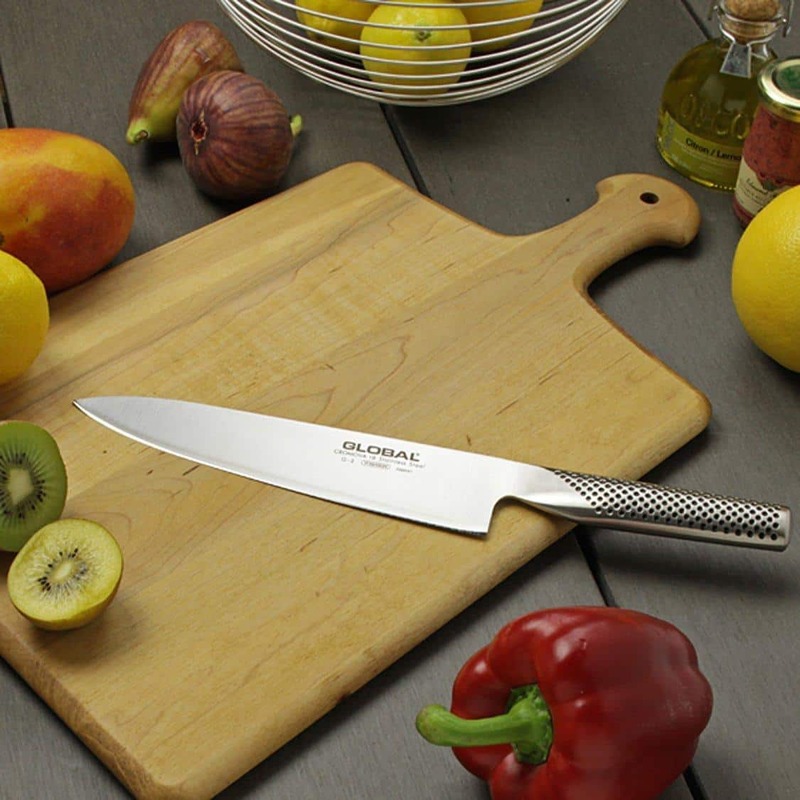 For a chef’s knife, an 8-10-inch blade with comfortable handle and no serration is an ideal choice. Still, this does not mean that it is applicable universally to all. It all depends on your requirements, experience, and expectations. For a beginner, a large knife blade seems to be intimidating but for professional chefs as teachers, a 10-inch chef’s knife is indispensable. So, you need to choose the size that is most comfortable as well as works best for a variety of tasks, right from splitting a muskmelon to mincing parsley and ginger. If you are looking for a chef’s knife that can help you cook for a big group or deal with many challenging items such as kale and pumpkins, a 10-inch model is perhaps the best bet. Its blade width is such that you can hollow out heaps of chopped carrots easily. Such a blade is also good for large hands, as it prevents knuckles from being pinched between the cutting board and handle while chopping. If you are still unsure about the right size or length, it is suggested to go with the standard size mentioned above. If you are in favor of lightweight, a 7-inch Santoku can be the best option with the blade width as that of a 10-inch knife. Alternatively, you may choose to have both 7 and 8 inches models and use them as and when required, or choose to have an in-between option, the 9-inch knife. The knife’s balance is equally vital as the weight and size. Balance is the feeling of knife’s weight when it is in the palms. If this feeling is grossly in the direction of blade or if it falls back to the handle, it is an indicator of an unsuitable balance for you. In reality, the knife should have an even feeling. This is the section of blade that attaches to the handle due to which the blade and handle stay connected. Often squeezed between the two handle pieces joined with rivets, a tang is either full or partial. A full-tang knife has the metal running through the handle from the blade. Many makers promote full-tang models as the epitome of quality and durability. However, while technically such a knife is stronger, it is certainly not the ultimate in durability. This is because several custom knives are not full-tang but are more efficient in heavy-duty tasks than an average chef knife. So, do not give so much importance to tang; see the overall knife quality. Most kitchen knives are stamped or forged. The forged ones are heated and made using one steel piece, whereas stamped blades are made using a steel piece blown from a large sheet. The former one is a better choice for those who wish to hold on the knife for a longer period. This is because the forged knives are sturdier and stronger than the stamped ones. Stamped blades are more flexible, but generally thinner. They are composed of cheaper steel. On the other hand, forged ones are more durable, bulkier, and simpler to sharpen. They will remain thick with a dull edge as well as narrow to the cutting edge’s bevel almost uniformly. This part of the knife lies between the blade and handle and protrudes a bit. Its main function is to protect the user’s hand from going up against the blade’s rear edge and retain the knife’s balance. Along with a full-tang design, a bolster characterizes a quality knife. However, with even hybrid versions available, this blend is not the only guarantee of quality. Most German-style forged knives used to possess bolsters, while Santokus or Japanese-made knives do not have. Overall, it is not essential to have a bolster; it is only a matter of preference. Variety of shapes exists for chef’s knives, ranging right from a blade that does not expand much downwards from the handle to a flat blade with a large rounded shape being inspired by Japanese style. Well, choosing a blade shape is again a matter of preference. 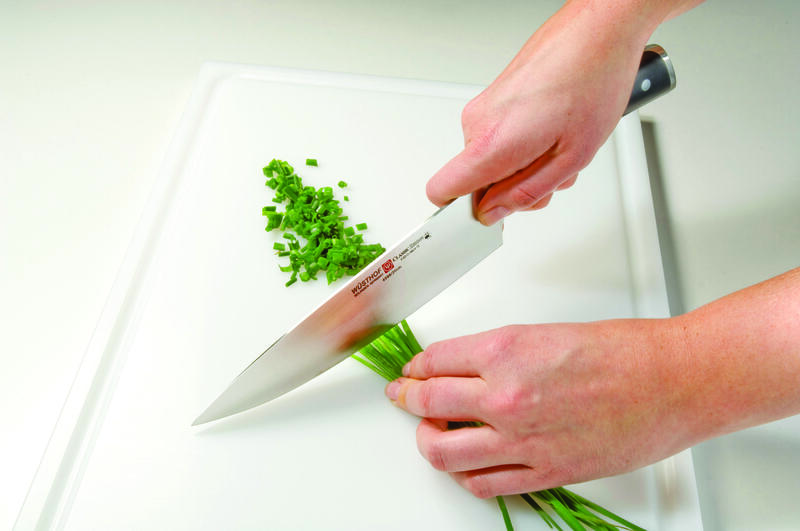 For those who chop too much, a flatter, wider blade is preferable. These days, you will also come across scalloping down the blade. This is actually trendy, but is not necessary. However, there are some who disagree, as scalloping is required for slicing delicate things precisely. Nevertheless, some uses really do not see any effects. It is a made-in-Swizz multipurpose chef’s knife with high-carbon stainless blade for optimum edge retention as well as sharpness. Blade is laser tested for ensuring better power of cutting and bears a shape of conical ground sideways and diagonally for least resistance when at work. The 2-inch Fibrox handle is ergonomic, resistant to slipperiness, and is well textured. You can re-sharpen it frequently without any issue. It is not dishwasher friendly, but is hand friendly when it comes to washing. It is dishwasher safe and comes with heavy, full-tang blade ideal for chopping and other jobs of cutting tasks. 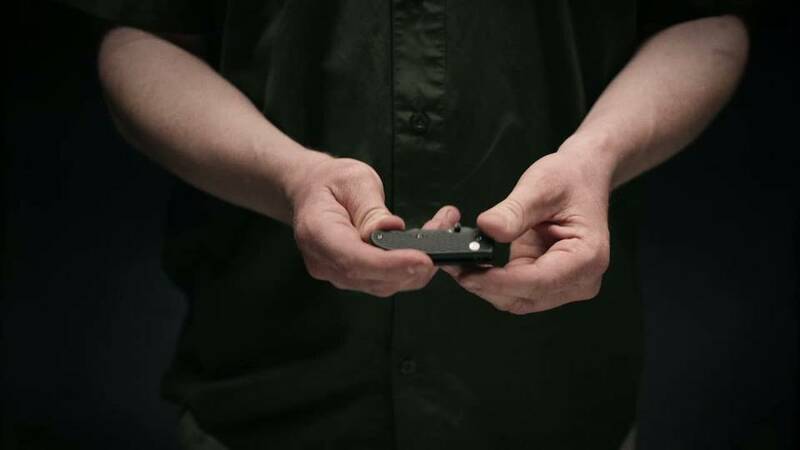 The blade is forged, made up of high-carbon stainless steel, and is honed by hand for ensuring superior sharpness. This chef’s knife is forged from one carbon steel piece with an alloy that is resistant to stains. The polymer handle reflects a conventional style, ensures comfortable grip, and is triple-riveted so that you are ensured of stability and strength. It is another multipurpose knife with full-tang forged blade and triple-riveted handle. However, this one is known for its balance and shade heavier handles than other options, which a few professionals like. The blade shape is perfect for a variety of tasks, features a bolster, and that it is made of high-carbon German steel. The carbon steel is highly resistant to stain and ensures durability. 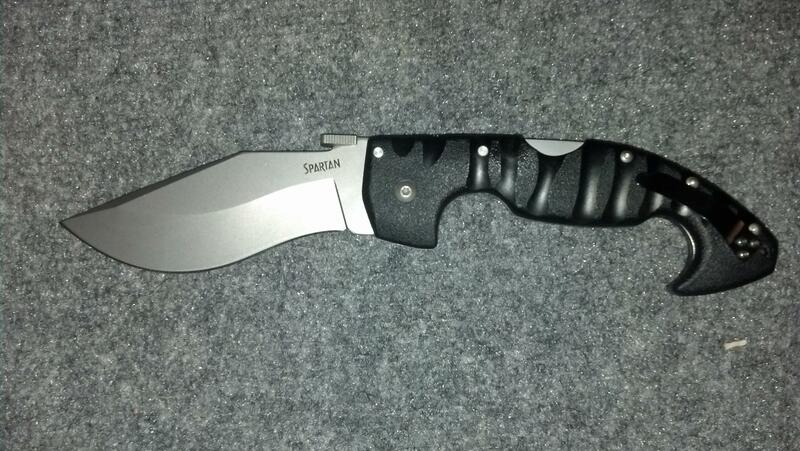 It just needs regular sharpening to retain the razor-like sharpness. The knife is fine for both hand and dishwasher maintenance. Consider this for small tasks and stuff such as potatoes. It is full tang that gives more control while cutting along with durability and balance. However, it features Japanese stainless steel blade that is easy to maintain, retains its edge well, is easy to sharpen, and is resistant to rust. The handle is draped in black wood, which is resistant to moisture, strong, grippy, balanced, and comfortable. 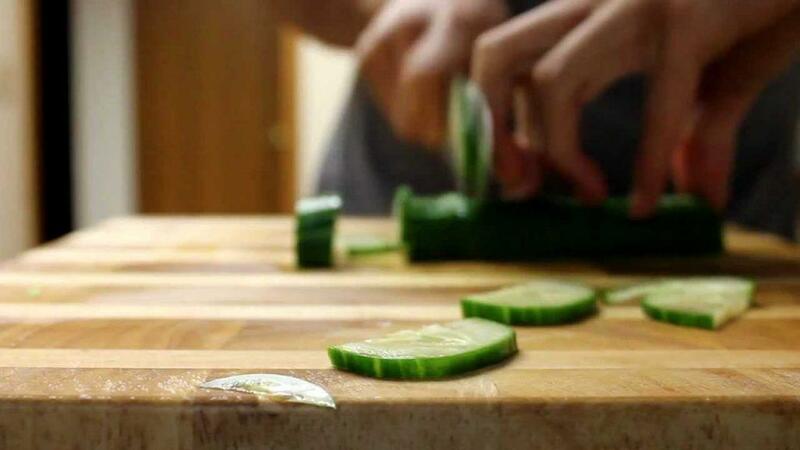 It is perhaps a highly versatile knife to deal precisely with fruits, veggies, and other stuff. It is light, rightly balanced, and ensures edge retention extremely well through its high-tech construction. Unlike the aforementioned knives, this one has a blade composed of hard molybdenum stainless steel and with a shape facing toward the ground. Tapering is longer due to which edges stay sharp for longer than the best carbon steel knives. Blade is lighter and thinner, and that the edges also are positioned at an angle that is more acute than the conventional European-style knives. You are also ensured of safe grip and balance. The best chef’s knife is the one that fulfils your dynamically changing requirements in the kitchen. Obviously, you will have to pay a bit more than what was expected for such a model. However, it is worth it! But before you do that, check out for some really comprehensive reviews like ours and do a thorough comparison and analysis as to which one is better than best to suit your requirements. This is a sign of a wise buyer, as doing so prevents one from repenting later. So, the mantra here is: Compare, Analyze, and Choose.